A great silhouette decal of the arch enemy of Bruce Lee, from the famous Walker Texas Ranger, Chuck Norris! 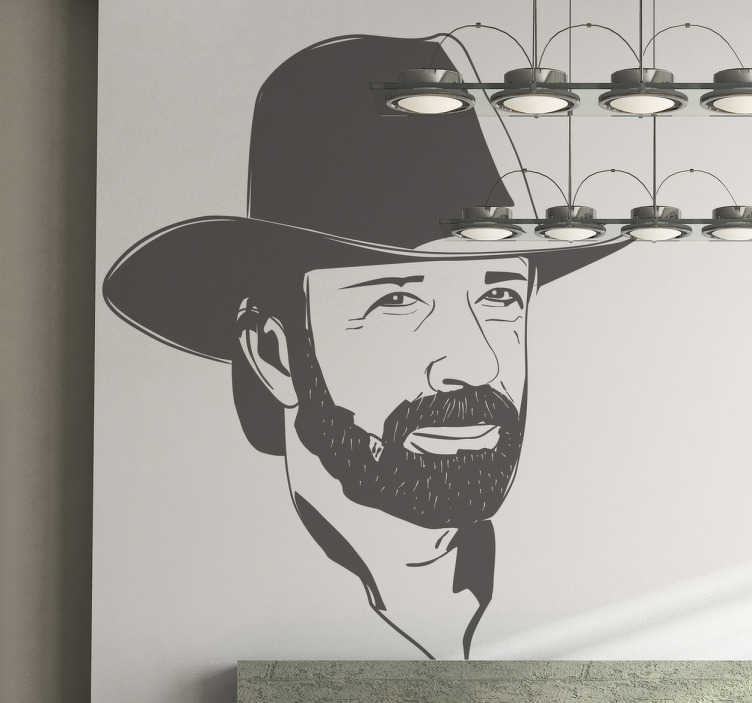 Decorate your home with this movie wall sticker and let everyone know you are on Chuck Norris' side! Available in various colours.